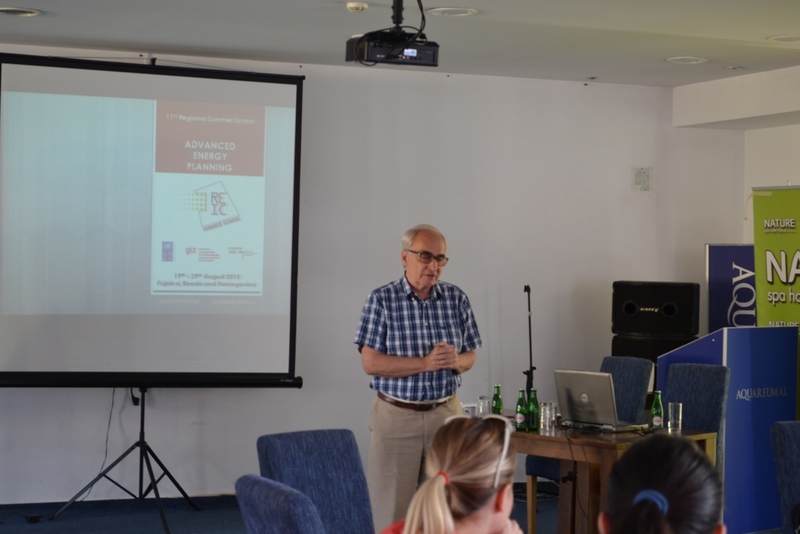 The 14th Regional Summer School will be organized by REIC in collaboration with „German Development Cooperation“ – GIZ Deutsche Gesellschaft für Internationale Zusammenarbeit. 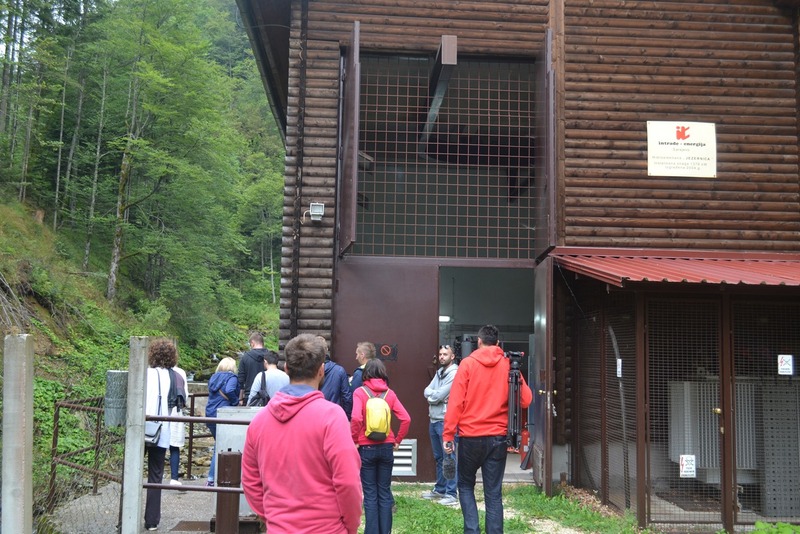 The School will take place in Fojnica (Bosnia and Herzegovina) from the 1st – 7th of July 2018. Official language of the School is English. 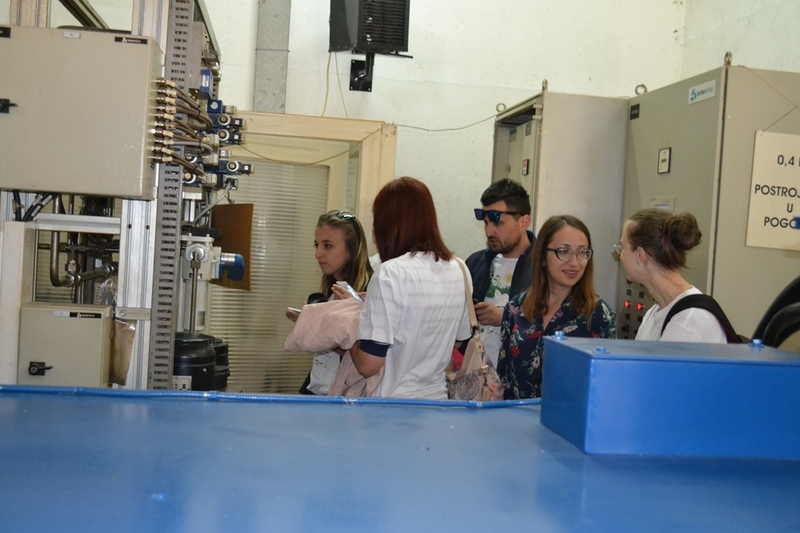 The Summer School is thematically dedicated to low emission development with special focus on energy efficiency and renewable sources, as well as urban planning in terms of transport. 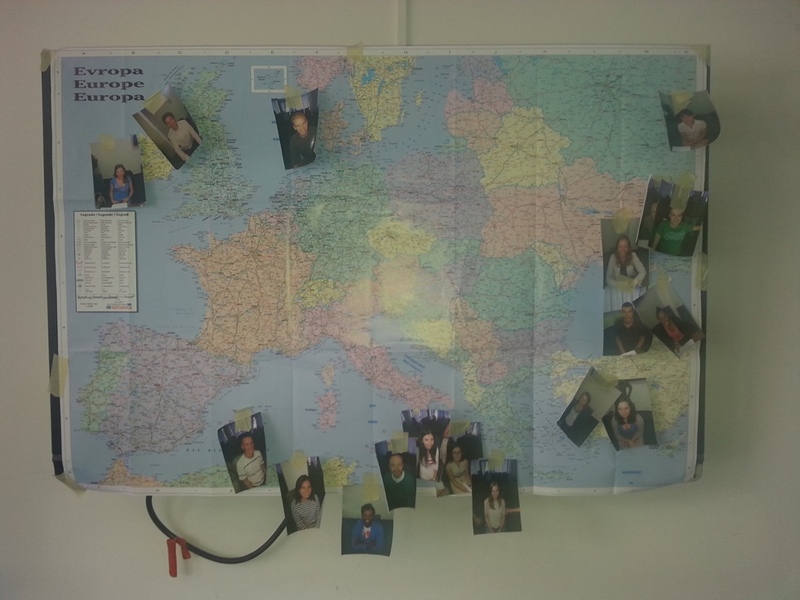 Students will be led though a way of thinking from global to local. 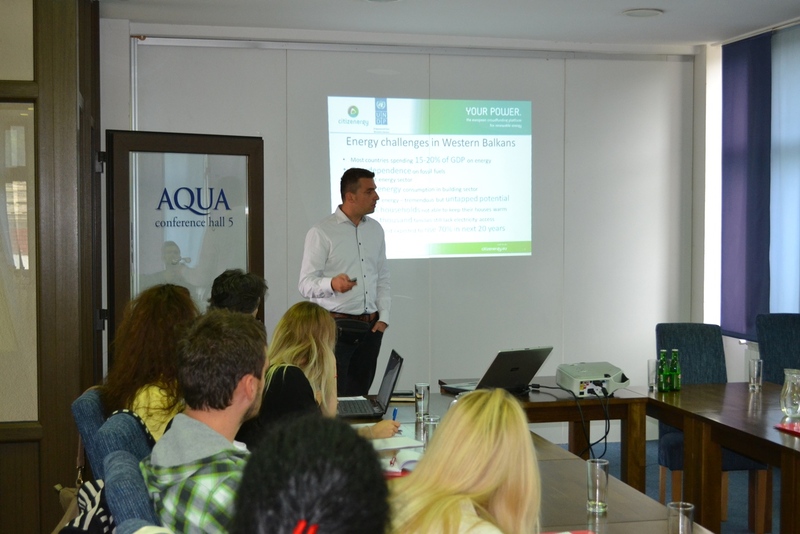 In this sense students will be able to understand key global concepts in terms of low emission development and which tools on local level should be developed. Therefore the school will cover core elements for low emission development from four different sectors. The organizer will provide full fellowship for all 20 participants. Full fellowship includes costs of full board accommodation and study visit. Only cost of transport have to be born by participants themselves. Please send your CV as soon as possible since number of participants is limited. The REIC Summer School has been an amazing experience I gained back in the 2010. Being part of it made me even more certain to pursue my career in Energy Efficiency and Renewables. Over the course I had the chance to meet experts in this field, who inspired all participants. I highly recommend the event to everyone, who wants to expand their knowledge and establish new contacts. 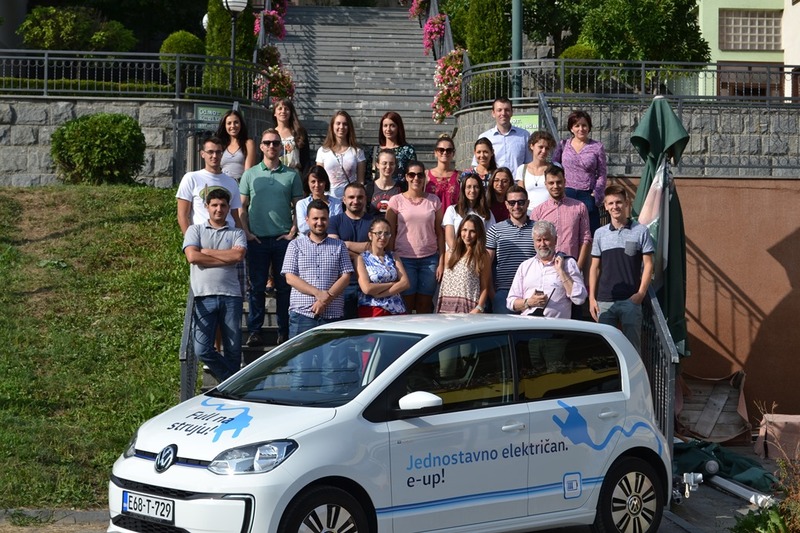 The participation on the Regional Summer School in Fojnica, was unique experience for me for two main reasons: Meeting and connecting with new collaborators and friends from the energy sector & get familiar with new aspects regarding energy priorities in the countries of the region. 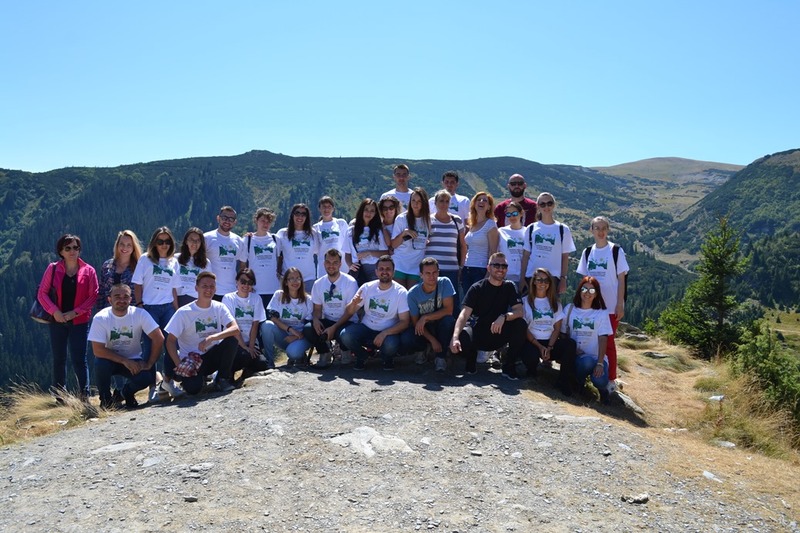 I truly believe that the Summer school experience combined with the relaxing nature in Fojnica and pleasant stay, it brought pleasure to all of us participants. 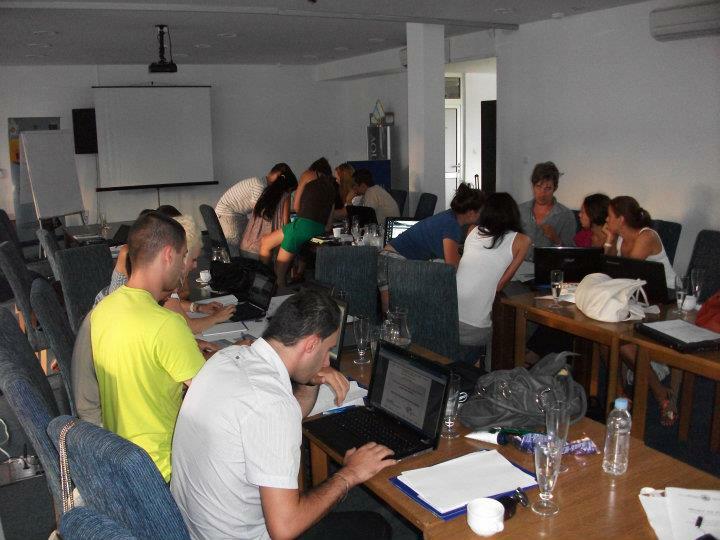 Sincerely I recommend and encourage future young professionals to apply for the next summer school. 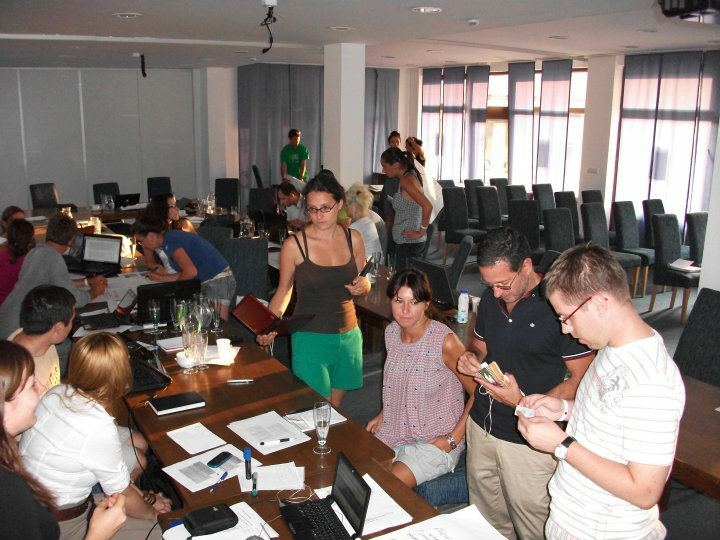 I spent great time at REIC summer school in Fojnica. As the greatest benefit of attending school, I would like to highlight new acquaintances and acquired knowledge that helped me in my later professional career. The lecture schedule was designed so that we had enough time for the rest and entertainment in addition to the lectures. All in all, unforgettably spent seven days.